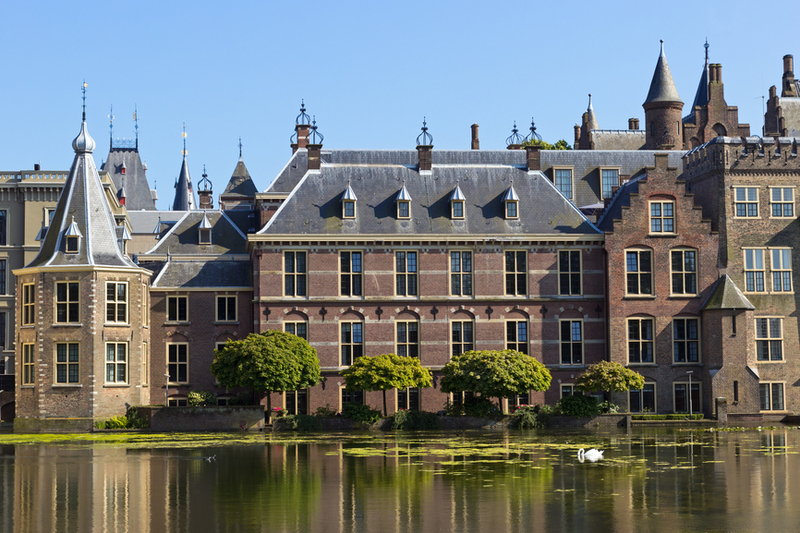 A Dutch parliamentary working party is to look into the way integrity issues are dealt with by MPs, following the publication of a critical report by the Council of Europe’s anti-corruption body Greco. The report, published earlier this week, said that the regulation and monitoring of integrity issues in parliament was not satisfactory and made a direct reference to the controversial gift of an apartment to D66 leader Alexander Pechtold. Pechtold did not mention the apartment in the official register of members’ interests, saying it was a private matter. Parliamentary chairwoman Khadija Arib has now asked the working party to look thoroughly at the rules governing gifts, lobbyists and other integrity issues in the light of Greco’s recommendations.